In 1916, President Woodrow Wilson helped ensure nature was a place for everyone when he signed an act establishing the National Park Service as the official steward of the 35 Park that were currently under federal protection. Celebrating its 100th anniversary this year, the National Park Service is now steward for 59 national parks – along with 350 other protected areas – totaling 84 million acres. The first park to receive federal protection was Yellowstone National Park, designated by President Ulysses S. Grant in 1872. By making this designation, Grant decreed that more than 1 million acres in the American West was for everyone to enjoy. President Theodore Roosevelt extended Grant’s legacy by protecting millions of acres of public land, growing to the 84 million acres of public lands receiving federal protection today. To help commemorate the centennial, special events are taking place in nearly every park across the country. Here are a few must-see favoriates of Virtuoso travel agents. If you are planning to visit one of these parks this summer, we can help you plan an adventure that’s right for you and your family. 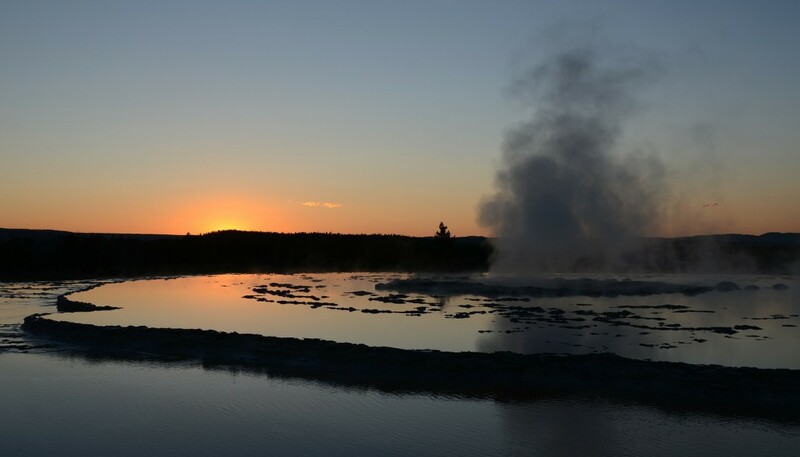 Yellowstone was the first national park and is known as the “Serengeti of the West”. Abundant wildlife – bison, bears, wild horses, and elk – give rise to its moniker. The re-introduction of wolves into the park in the 1990s has made it one of the largest intact temperate ecosystems on earth. Its 2.2 million acres contain some 300 geysers and 10,000 thermal features, as well as one of the world’s biggest petrified forests. Acadia covers 47,000 acres along the Main coast and was the first national park created from private land. Along with 125 miles of hiking trails, Acadia is home to Cadillac Mountain, which, at 1,530 feet, is the highest point along the North Atlanta seaboard. Spread across 1 million acres in Montana, Glacier National Park has been inhabited by humans for more than 10,000 years. 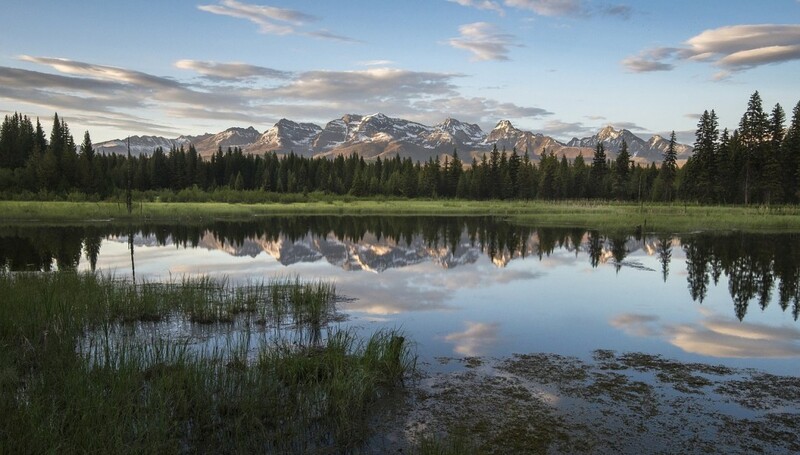 Its soaring peaks, vast prairies and glacier-carved valleys are considered sacred grounds by Native American tribes. Plan to go before the glaciers disappear – in 1850 there were 150 glaciers, today only 25 remain. 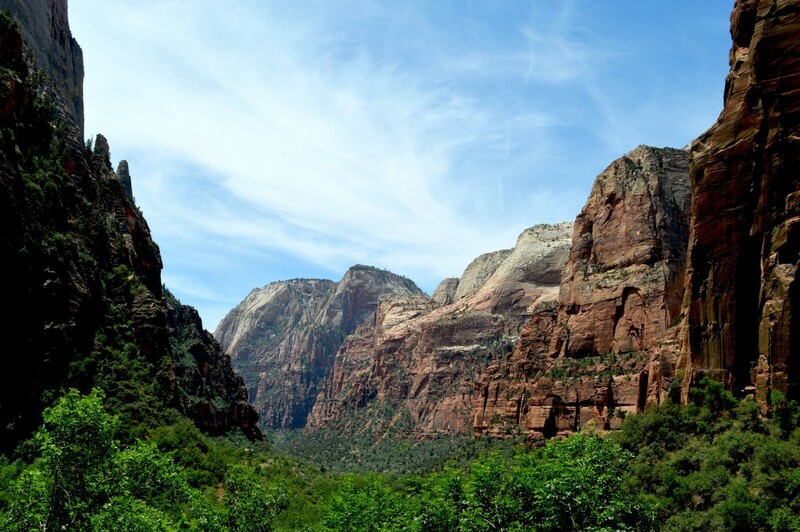 Established in 1919, Zion National Park covers 148,000 acres in southern Utah. Some 12,000 years ago, humans hunted woolly mammoths, the Anasazi farmed here 800 years ago, and the Mormon pioneers thought it to be heaven on earth. Today, you can hike its canyons and pools that have been carved over the years by the Virgin River. 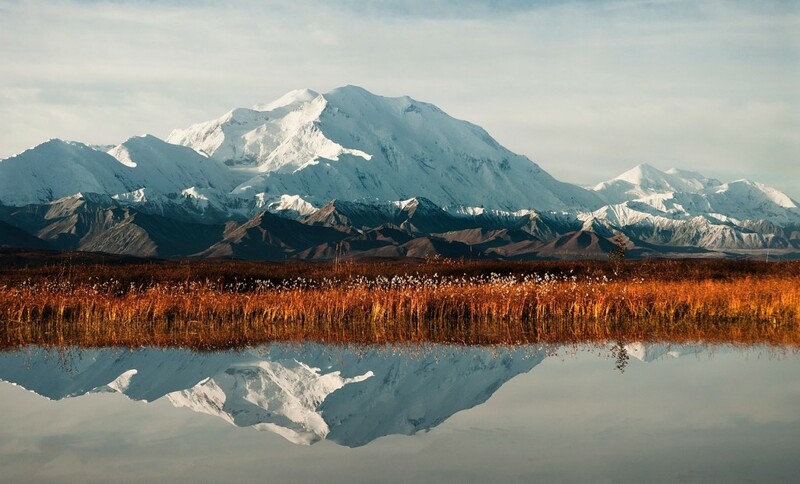 Located in Alaska, Denali gets its name from the Athabascan people’s word for “the high one” – an apt name given that the 20,310 foot peak is North America’s highest. The park’s six million acres comprise a complete subarctic ecosystem and supports more than 850 species of flora and fauna. Hawai’I Volcanoes National Park on Hawaii’s Big Island gets its name from two of the world’s most active volcanoes – Mauna Loa and Kilauea (which has bee erupting continuously since 1983). The park’s 333,000 acres contains seven ecological zones and archaeological sites held sacred by Hawaii’s indigenous people. The Great Smoky Mountains in Tennessee and North Carolina is America’s most visited national park. With a temperate climate, it is home to at least 17,000 species of flora and fauna. It also has a large collection of historic log buildings, including a working grist mill, which was built in 1886. Denali National Park, Glacier National Park, National Parks Service, Smoky Mountain National Park, Yellowstone National Park, Zion Natoinal Park. Bookmark.